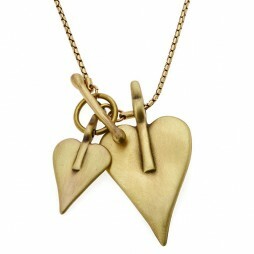 Tutti and Co Jewellery Silver Multi Hearts Necklace. 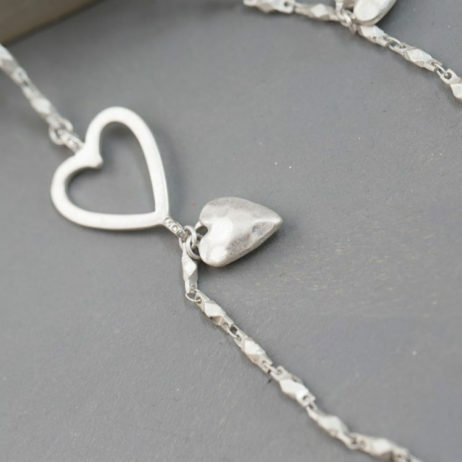 The classic heart has been re-worked in this beautiful long silver hearts necklace. Beautifully strung with an array of eye catching brushed silver heart charms and cut out hearts and finished with a lobster clasp fastener. Whatever the occasion, wearing this statement necklace will make you look and feel fabulous. 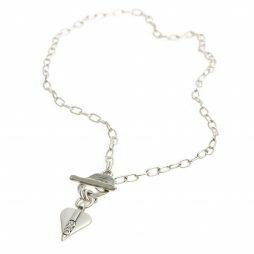 Tutti and Co Jewellery Silver Multi Hearts Necklace. The classic heart has been re-worked in this beautiful long silver hearts necklace. 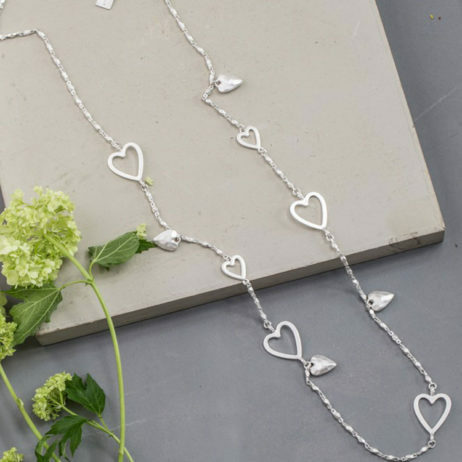 Beautifully strung with an array of eye catching brushed silver heart charms and cut out hearts and finished with a lobster clasp fastener. Whatever the occasion, wearing this statement necklace will make you look and feel fabulous. Full length 90cm, with extension chain. 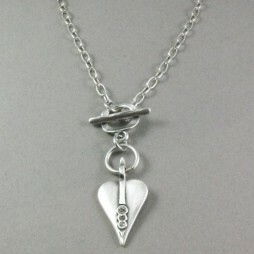 Tutti & Co long silver necklaces make ideal gifts for women. Tutti & Co was created in 2004 by Kate Rose, having the desire to produce an exceptional range of stunning fashion accessories, that are feminine and most importantly of the highest quality.Having a strong team of designers they strive to source and design the best beads and findings possible. Taking their particular influences from many different sources, in time they’ve created their own “house” style that is favoured by many.Each of their pieces has a very personal, individual feel and is exclusive to Tutti & Co. Their items are manufactured from a number of metals, which are coated with a nickel free plating, and will not cause allergies or discolouration of the skin. 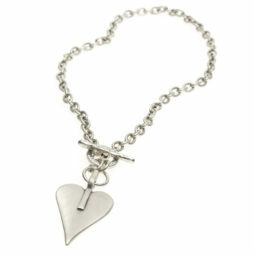 Gift Ideas, Gifts £20 - £40, Necklaces, Tutti & Co Jewellery, Tutti & Co Necklaces.